The recent sell-off in precious metals has caused me to rethink my strategy and reorient a portion of the holdings in my portfolio. Since the last update, I’ve made a series of fresh new moves, but I’ve held off from revealing them since I was still in the process of finalizing some things, and wanted to let those play out first before posting. To start off, I decided to exit out of Perseus Mining (PRU.AX/PRU.TO/PMNXF) because I think I was able to locate a better buying opportunity in Sandspring Resources (SSP.V/SSPXF). Shares of Sandspring Resources are down near -30% in recent months, and the more I studied up this name, the more I took a liking to it. Thanks goes out to MiningBookGuy for bringing this stock to my attention! I really liked the value swap opportunity that has presented itself between the two stocks! Sandspring Resources is a development stage story based in Guyana, and they own the massive Toroparu gold project. 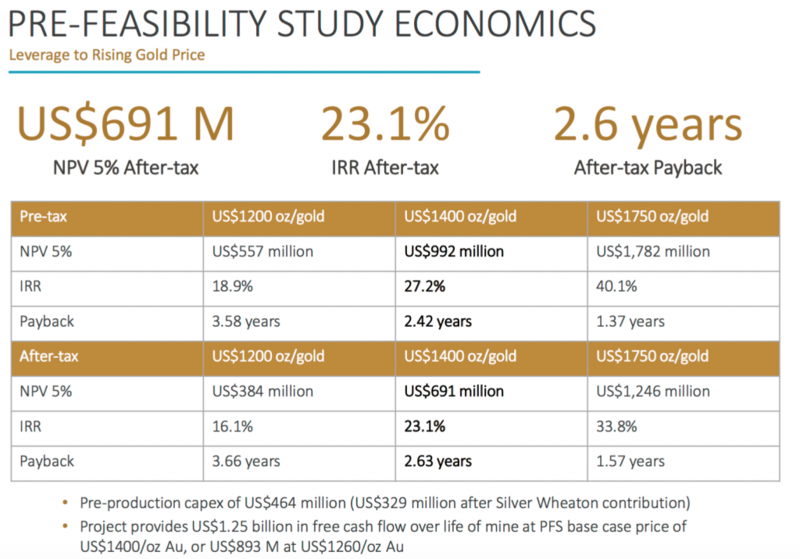 Since Toroparu is a pretty advanced stage development story, there has already been a Pre-Feasibility Study (PFS) completed, showing gold reserves of over 4 million ounces. From Sandspring Resources Corporate Presentation. Sandspring Resource is not a speculative junior exploration company that may or may not find something… The company has already uncovered gold, and lots of it… The appeal with this name is the Deep Value that it presents at this time. Why are shares trading so cheaply relative to peers? Quite simply, it’s because Sandspring Resources represents nothing more than a call option on a rising gold price at this time… In other words, Toroparu just doesn’t work at sub $1,300/oz gold, and it really needs something more along the lines of $1,400/oz+ to do well. As such, the market is not currently giving the company much credit for all those uneconomical gold ounces, which is just fine with me… because I like to buy cheap. The current market cap of less than C$60 million is beans, man… That’s a lot of gold ounces you’re getting at a cost of no more than many junior explorers with no official resources published are trading for! In comparison, Sandspring’s neighbor down the street (close enough, anyway) Guyana Goldfields (GUY.TO/GUYFF) is currently trading at a staggering market cap of C$1.50 billion! 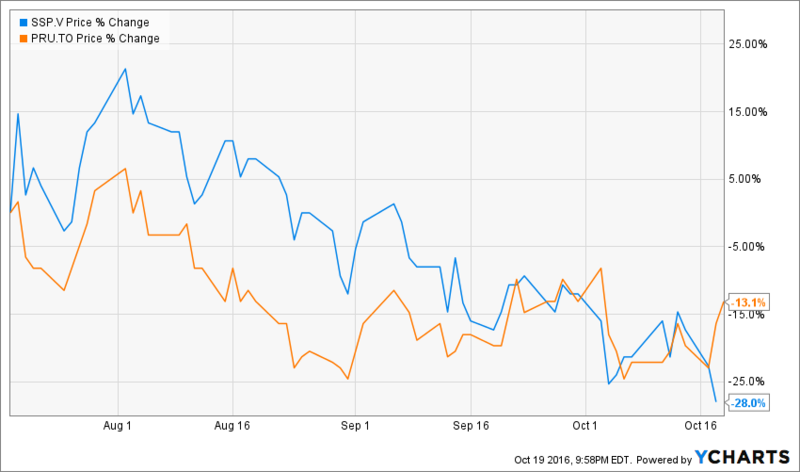 What’s the key difference between these two stocks? Guyana Goldfields has a high grade, economical deposit (Aurora) that is in production and generating excellent free cash flow. 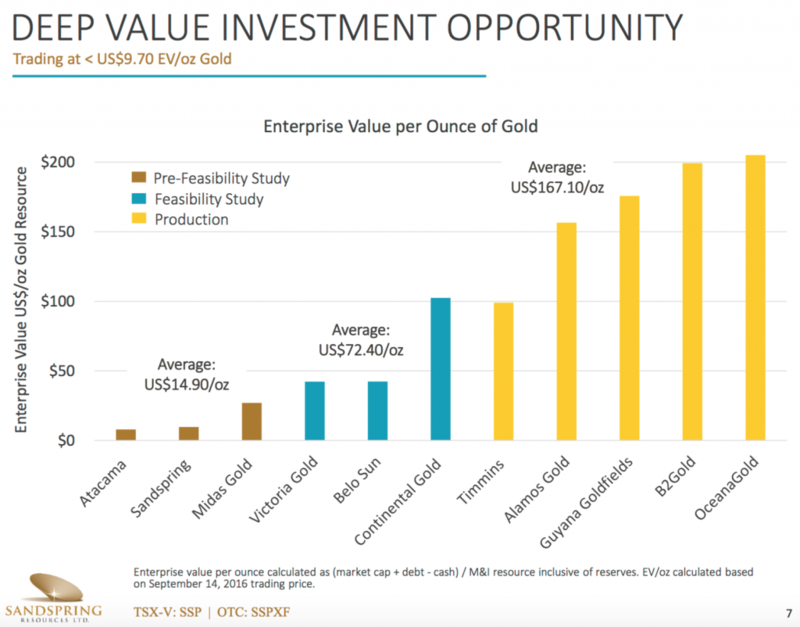 But because I’m so bullish on gold, I’m willing to place my bets on a “non-expiring call option” that I think will do exceptionally well if/when this gold bull market resumes course… I strongly believe that the valuation gap that exists right now between Sandspring and its peers will start to close and I’m using Guyana Goldfields as a reference point… No, of course I don’t expect the two companies to trade at parity, but I’m expecting something a lot better than the current chasm of C$60 million and C$1.5 billion! As usual, it’s about Deep Value. That’s why I was willing to part with my shares of Perseus Mining; I think from a risk vs. reward perspective, Sandspring Resources is the superior choice at this point in time. Sandspring Resources is also backed by strong partners, such as billionaire Frank Giustra who owns about 13% of the company, and Silver Wheaton (SLW), a premiere streaming and royalty company. Although speculative junior mining stocks will always be inherently risky, it is reassuring to know that Sandspring Resource is backed by some BIG MONEY players who have no doubt done more than their fair share of due diligence to vet out the Toroparu project. In fact, Silver Wheaton has committed to spending $153.5 million towards mine construction to lock up a streaming deal at Toroparu. But with Sandspring, hey you just never really know… When I learned that they were out exploring for high grade, more economical gold ounces at nearby Sona Hill, I was even more intrigued… They are currently drilling and will most likely publish results in early 2017… So, there is still some upside through further exploration with this name, which is what ultimately sealed the deal for me and convinced me to invest. As usual, I tend to make my biggest mistakes when I’m chasing a stock up; in this case, I loaded up at A$0.375/share after the company announced some more spectacular drill results… I was worried the market would react favorably, but as usual with Birimian, I was totally wrong, and shares only proceeded to sell off drastically after the good news hit… WTF, mate?!? 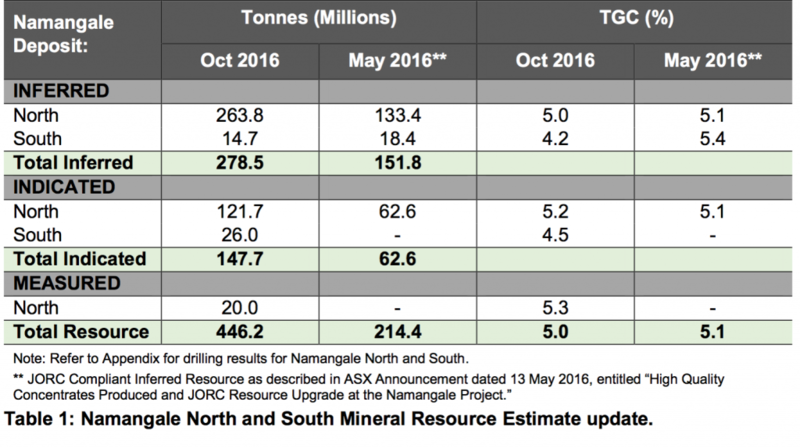 An initial JORC resource is due by the end of October, so I can easily see a scenario where shares start to rip higher… The company is targeting between 15-18Mt as a first pass, but I think they can easily do better… I’ll be very pleased if the company hits its original exploration target, but deep down, I’m really hoping they surprise to the upside and announce something on the order of 20Mt+. That ought to get the stock moving in the right (up) direction! Here’s an awesome new video that just came out and I would encourage anyone interested in lithium stocks (particularly Birimian Limited) to check out! The Birimian story just keeps getting better and better… When will you wake up and realize this, Mr. Market?!? Up to now, I haven’t spent much time on this blog discussing graphite, but as readers well know, I’m extremely (beyond) bullish on the future of clean energy. Coated spherical graphite, in particular, is needed to construct the anode of lithium-ion batteries. Two of the names that I really like in the sector are Black Rock Mining (BKT.AX) and Volt Resources (VRC.AX). What I am looking for, in particular, are graphite companies that have large deposits and can achieve high purities with simple flotation and no acid purification. Black Rock and Volt are earlier stage companies, so inherently riskier, but if they can deliver, we could see a pretty significant re-rating in the near future. Of the two names, I currently like Black Rock more. 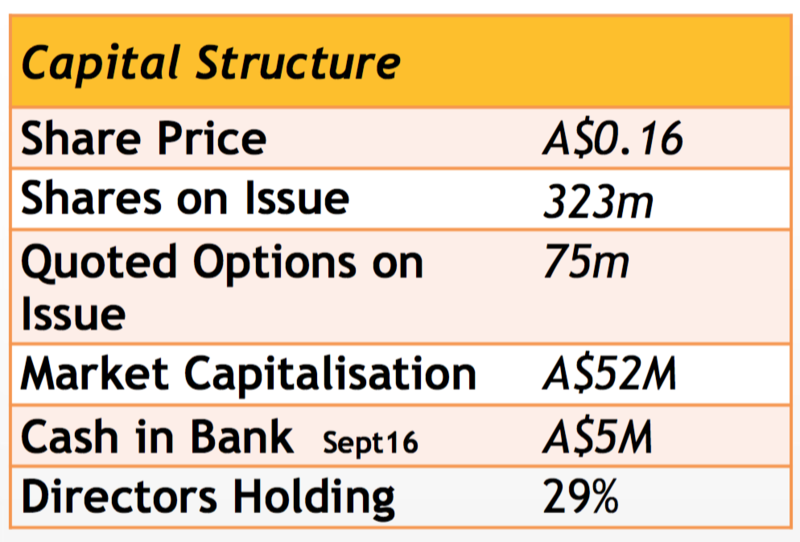 Black Rock is very tightly held, so at times it can be very difficult even finding shares on offer at the price you want to pay. From Black Rock Mining Corporate Presentation. The directors of Black Rock hold a whopping 29%! And you guys know how much I appreciate quality companies that have management with lots of skin in the game! 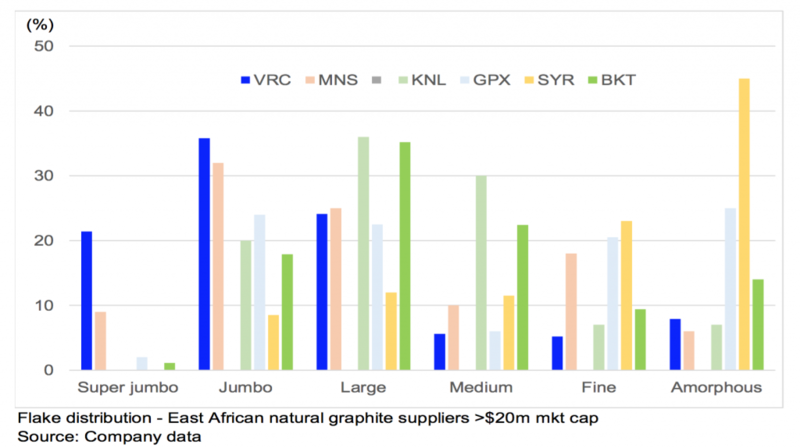 The company’s current market cap of only ~A$48 million (~A$60 million fully diluted) also makes it the most attractively priced graphite stock of the lot right now. Compared to Volt, Black Rock has been able to achieve better metallurgical results thus far, and with natural flake graphite, purity is absolutely essential. 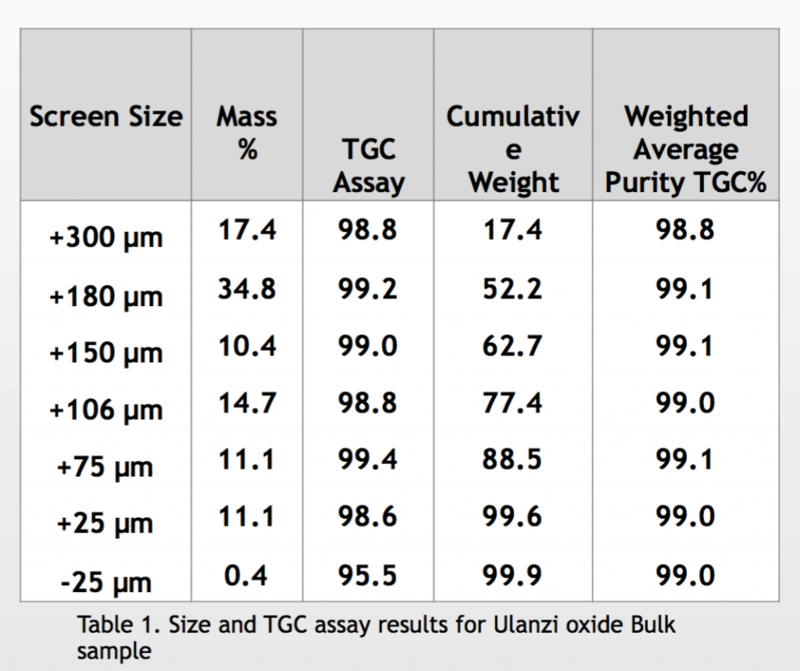 Without extremely high purity in the ~99% category of Total Graphite Carbon (TGC), producers have to ship out their graphite to China for acid purification and refinement, a most costly process ($600-900/t) that really eats into the profit margin of these companies. Further, as we all know, if you want to make money in commodities, it’s ALWAYS best to chase after products that the Chinese need and can’t produce themselves (which is why I actually much prefer investing more capital in resources like lithium as opposed to graphite)… When it comes to graphite, the low quality stuff is a dime-a-dozen in China, whose domestic manufacturers basically have that entire market cornered… If you want to stand out, you need to be able to bypass any kind of Chinese competition… Not to mention the synthetic graphite producers, who also supply a large bulk of material into the sector, and the kind that Tesla Motors (TSLA) is currently using in its batteries. Nonetheless, synthetic graphite is twice the cost of battery-grade natural-flake graphite, and is typically derived from petroleum coke, which relies on crude oil as its source. Tesla has a stated goal of reducing the unit cost of battery production by a minimum of 30% between now and the initial ramp-up of the Model E in 2017. Natural flake graphite stands to play a significant role in reducing the unit costs of battery production and in reducing the environmental footprint associated with production, if acid-based purification steps can be avoided. 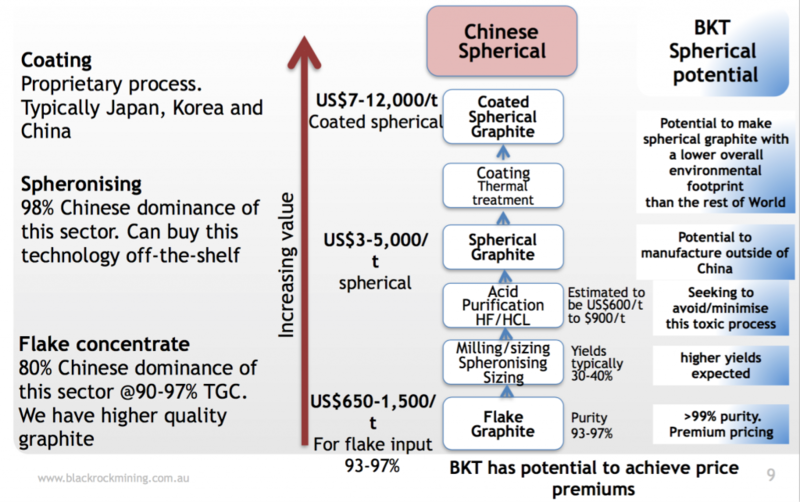 The present flake-graphite market is dominated by China; aside from the issues of pollution, there is increasing evidence that the country’s flake-graphite resources are becoming depleted. 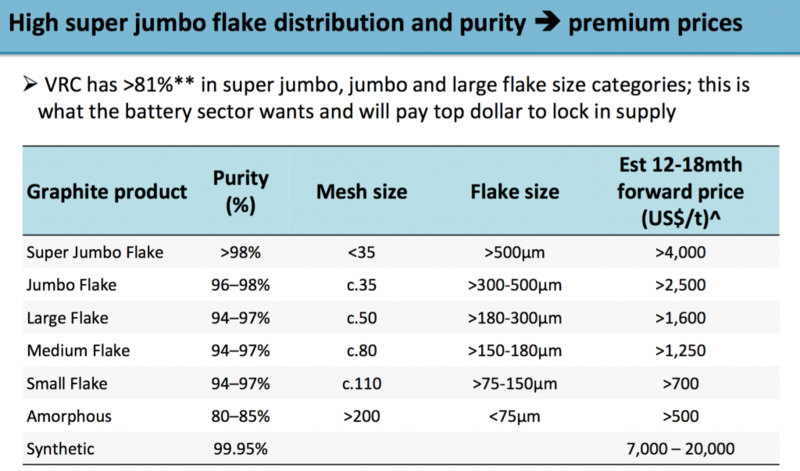 Fortunately, there are a number of promising flake-graphite projects under development outside of China. So, investing in graphite isn’t quite so easy and straight-forward… There’s a lot of players in the space, and most of the market demand still comes from traditional industries, such as steel refineries, which aren’t exactly sectors that are booming right now… I guess that you could say a concern of mine is that we could indeed have a surplus (glut) of graphite on the market for awhile, which would keep a lid on rising prices (what we want want as investors)…. Roskill notes that in 2015, existing world demand for graphite in all batteries is estimated to total 125,000t. Of this total, natural graphite accounts for around 90,000t (70-75%) and synthetic graphite 35,000t (25-30%). Batteries are an application where natural and synthetic graphite are truly in competition. 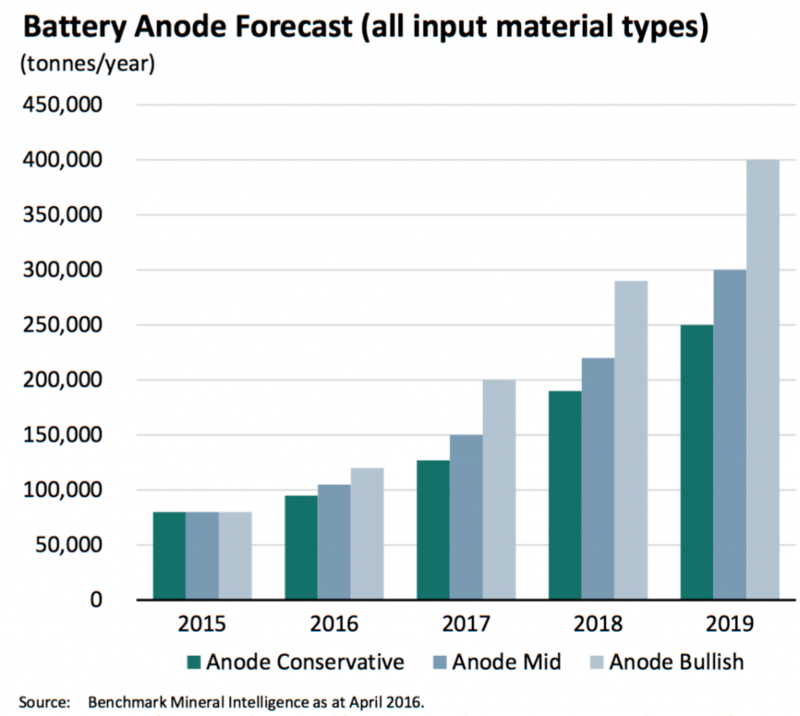 There will be a continued shift in world graphite markets away from amorphous natural graphite towards flake and synthetic graphite as emerging applications like batteries typically require large flake and/or high-purity grades. 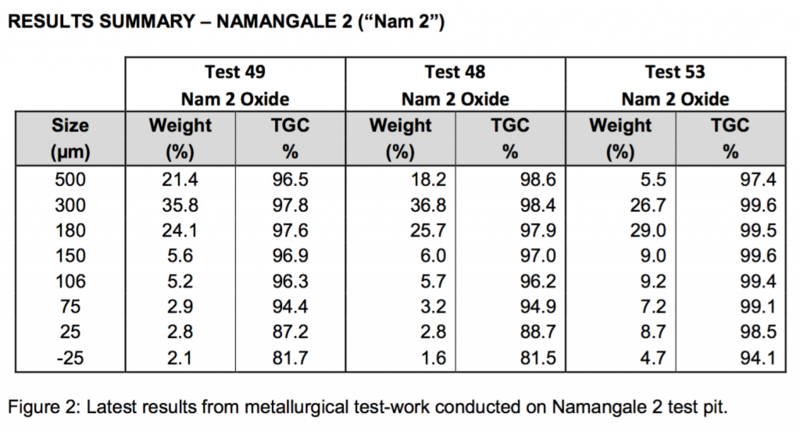 Although battery-grade graphite has dominated media headlines in 2015, batteries represent less than 5% of the world market for natural and synthetic graphite. The major markets for natural and synthetic graphite, refractories and electrodes respectively, are both driven by developments in the steel market and both are struggling in 2015. Average prices of flake natural graphite have fallen almost continuously from the sustained peak seen between mid-2011 and early 2012. The fall is as a result of reduced demand from steel refractories and slower economic growth in China. 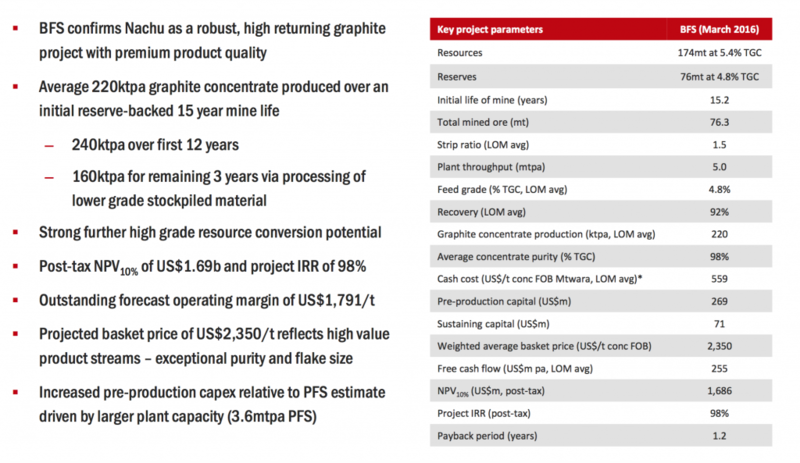 Although some recovery in large flake prices was seen in July 2015, if lower prices continue, companies developing new graphite projects will be competing for an even smaller pool of investment opportunities. 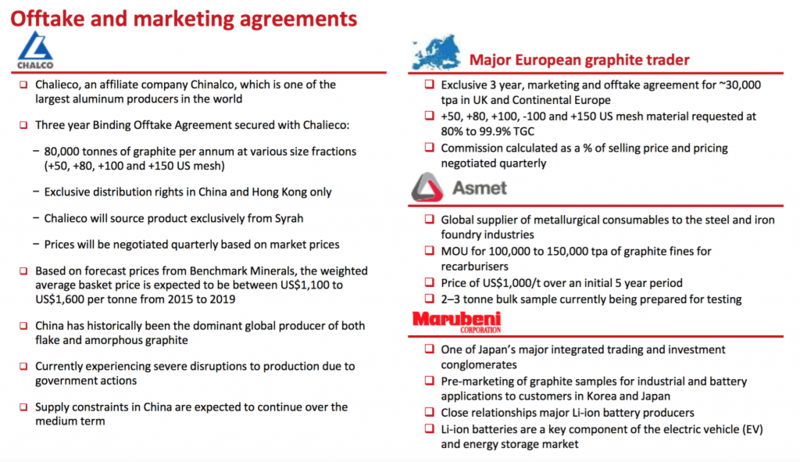 Understanding the complexities of the graphite market (including its existing supply chains), finding real customers among graphite’s real (low glamour but high volume) end users and arranging offtake agreements with those customers will all be key to their survival. 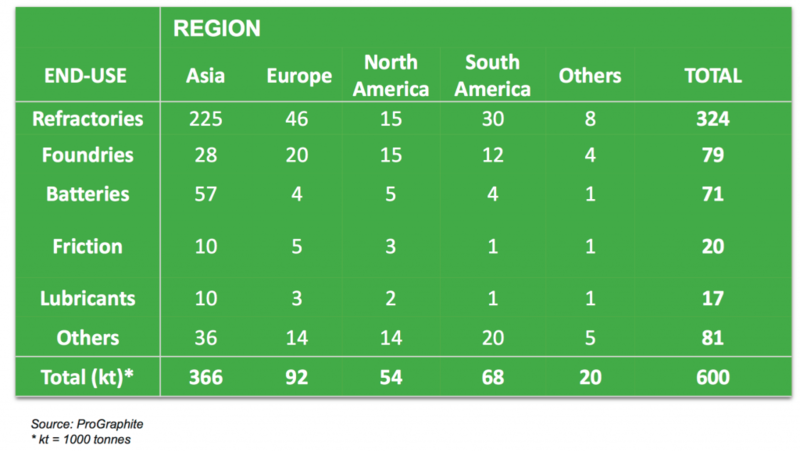 Here’s a chart summarizing the use of graphite across the globe. 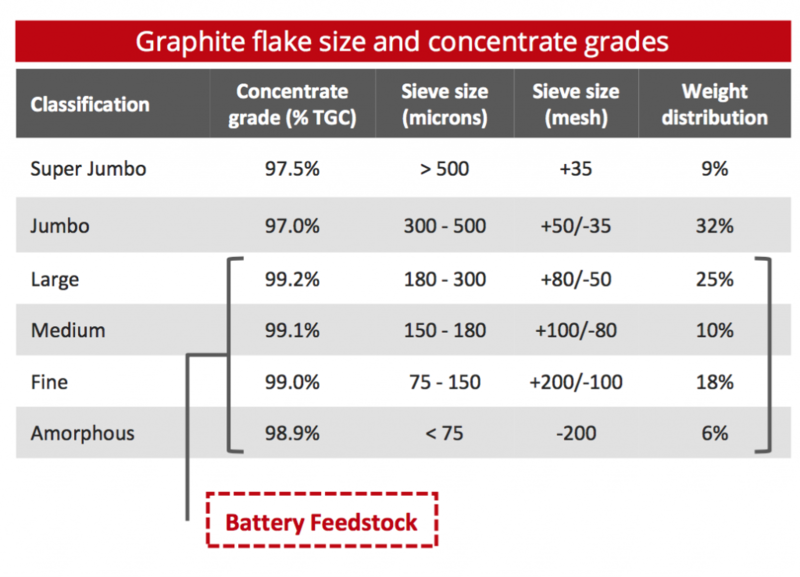 Nevertheless, I still strongly believe that the “best of the best” graphite companies who will be able to offer legitimate products to feed into the rapidly growing battery segment will do extremely well. So, I’m still intent on building up a portfolio comprised of some graphite shares, even if the overall weighing only represents a small portion of my overall mining portfolio. Right now, I’m thinking somewhere in the ballpark of $30-40k in total contributions into graphite stocks ought to do it for my own investment goals. The next company up is Volt Resources. From Volt Resources Corporate Presentation. 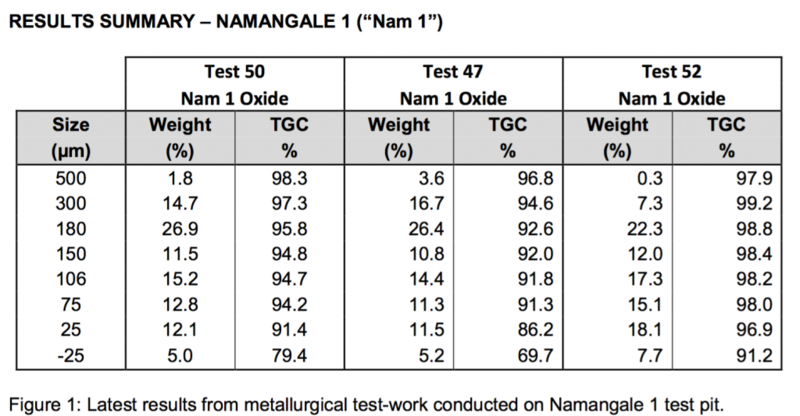 The only concern I have (and it’s a noteworthy one), is that the bulk of Volt’s ore is found in Namangale North deposit (previously referred to as Namangale 1), which is currently producing their poorest results. Here’s Magnis Resources, setting the standard for the rest of the industry…. From Magnis Resources Corporate Presentation. 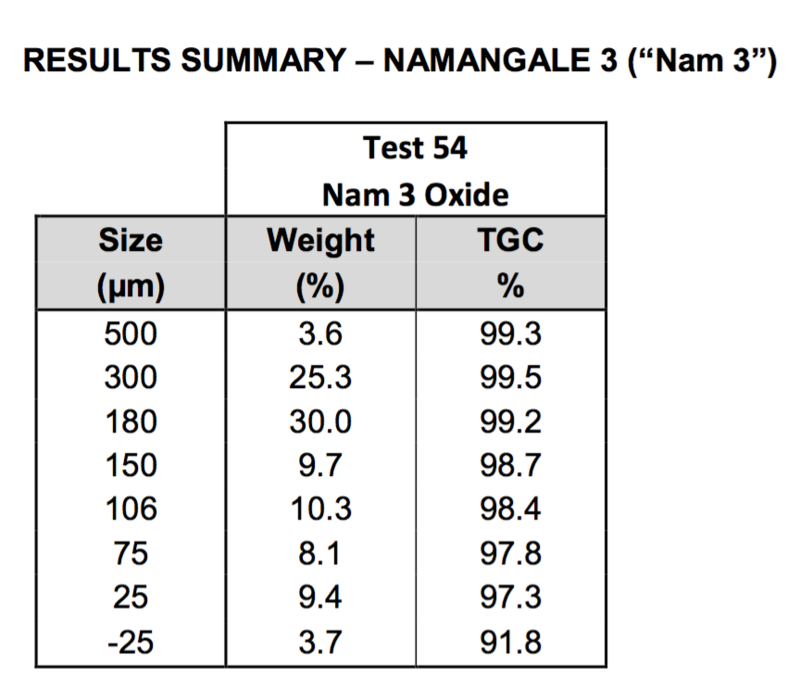 The main reason Magnis Resources is trading at such a premium to its peers is because their Nachu deposit is able to deliver a NPV of over $1 billion, using the discounted net basket price of $2,350/t of premium natural flake graphite. From Syrah Resources Corporate Presentation. Many of Syrah’s offtake agreements are with companies that operate in industries such as aluminum, steel, iron, etc., not exactly what clean energy investors aspire for when we are trying to pick out stocks to help us fully tap into and leverage off the growing electric vehicle battery revolution. 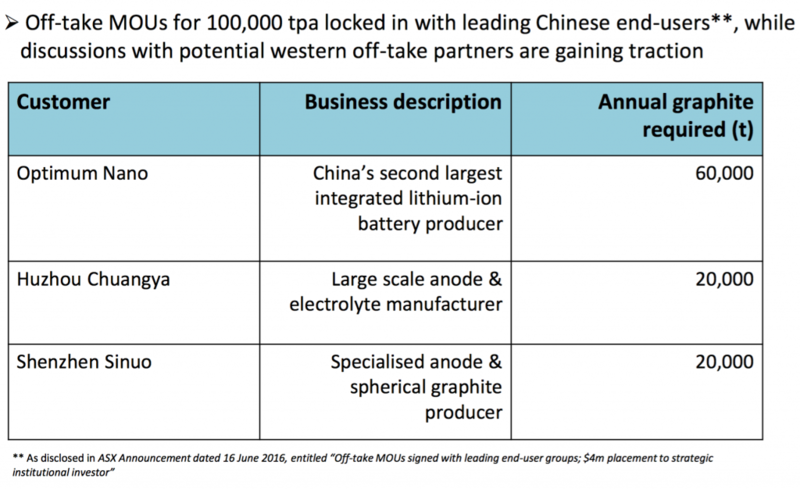 Anyway, Volt does currently have some Memorandum of Understanding (MOUs) with some major Chinese battery producers, so I’m hopeful that they will ultimately be able to get their graphite up to stuff with enough time and refinement to compete primarily in the more lucrative and exponentially growing lithium-ion battery sector. Please note: I really don’t know jack about graphite and am still learning a lot as I go… Take everything I say, as usual, with a grain of salt! Anyway, I’m continuing to do my best to load up on quality names across the following commodities to get well situated so that I can best play the EV paradigm shift that’s fast approaching: lithium, graphite, cobalt, nickel, and copper. TBD… I got a few ideas in mind. Yeah, I’ve been a little busy wheeling and dealing these past few weeks… For now, I think I’m well situated, but we’ll see how things go; the market ALWAYS has a way of surprising me. Still, despite all of this reshuffling, my stance has not changed at all — I remain super bullish on: gold, silver, lithium, graphite, cobalt, nickel, and copper... The only other commodity that I have a keen interest in right now would be uranium, the most hated and deeply undervalued resource of them all… With uranium, I’m going to try and exercise a lot more patience before adding additional shares, though, because I think that sector will need a lot more time to turnaround (there’s a lot of excess inventory/suppply that still needs to be drained out before any recovery can start to unfold)… I’m expecting some more pain in the U space, near-term. Ha ha, I bought Sandspring yesterday at 0.401 small qty though and planning to add more. I had been tracking this from 2013. This is more than co-incidence between us. And missed to add that I hold guy from 2013 crash at 1.3$ cad and has treated me very well giving a triple even during 2015 bottoms. Have been considering to swap guy with Ssp but finding it difficult to get off a winning horse. Ssp is a multibagger x20 times minimum in my eyes if gold bull continues for next couple of yrs. Haha, I think more times than not we share the same views and ideas on these precious metal stocks. Yeah, I definitely see a lot of value with Sandspring Resources at this time. 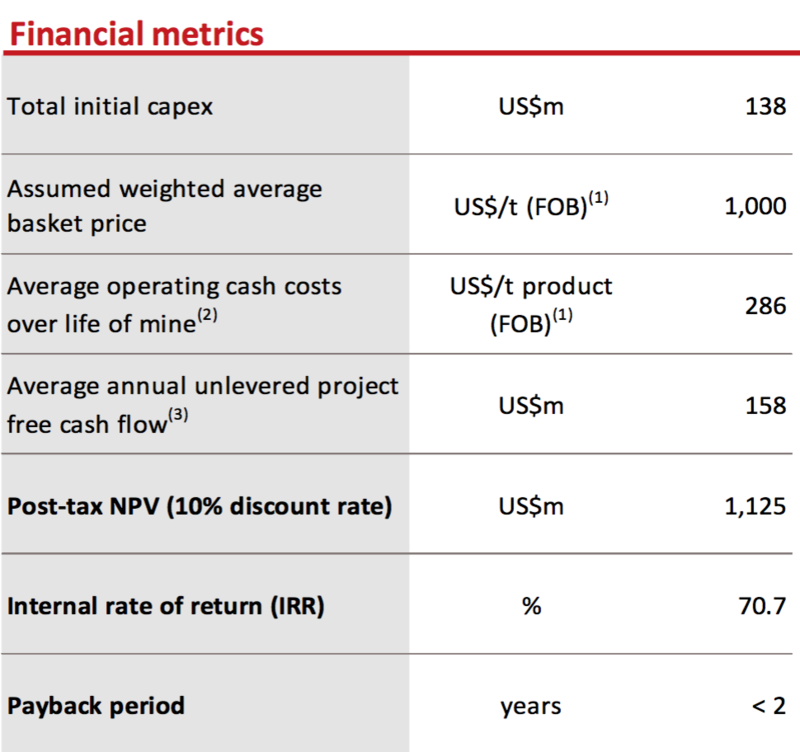 Guyana Goldfields has done very well, but at current valuations, it’s tough to see how it can outperform Sandspring on the way up from here, outside of the company making the next major discovery and/or adding an additional deposit. l also imagine when Gold reaches 2000 and beyond if history repeats. :). Agree completely on GUY vs SSP performance going forward. i was thinking to pull the trigger when SSP was .15 and GUY was 4.0 but didnt. i have shifted some from GUY to SSP yesterday. Best of luck on that trade! Seems like a great deal to me. Great info. Thanks for posting! Just curious if you have thoughts on Sarama Resources? Sarama is a promising junior that has a good number of JVs. It’s a play on West Africa and the current valuation is attractive for what you get. You might want to reach out to Nick at MiningBookGuy to learn more about it, as I know Sarama is one of his favorite picks and he definitely has a lot more info on it.